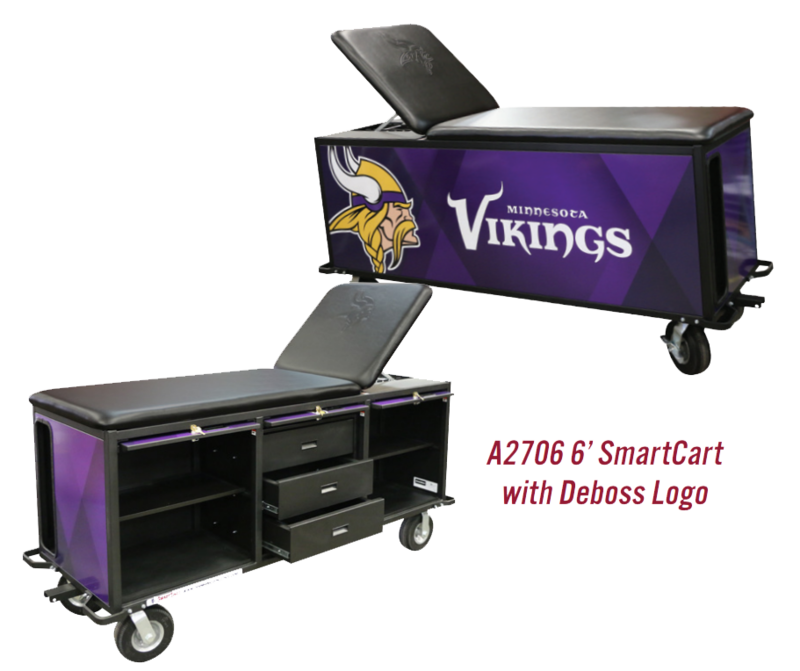 The SmartCart™ is durable, functional and convenient. 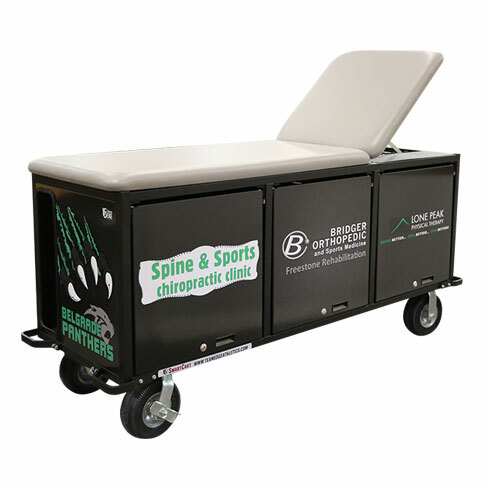 With its heavy-duty 1 1/4” tube steel frame, 14 gauge panel steel construction and ample storage, this product is sure to meet all your mobile taping, evaluation and/or treatment needs. 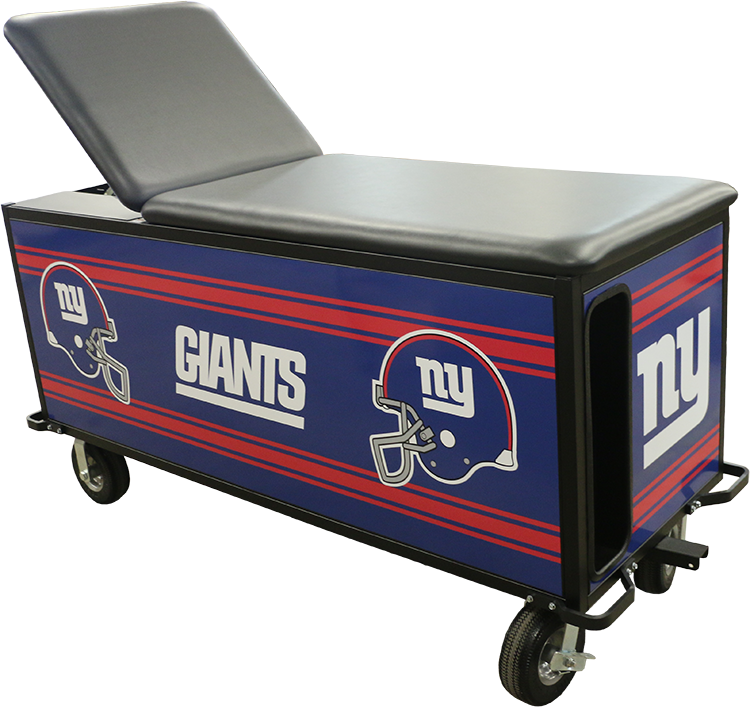 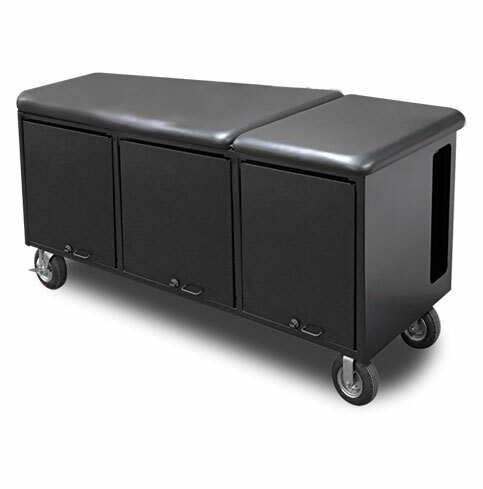 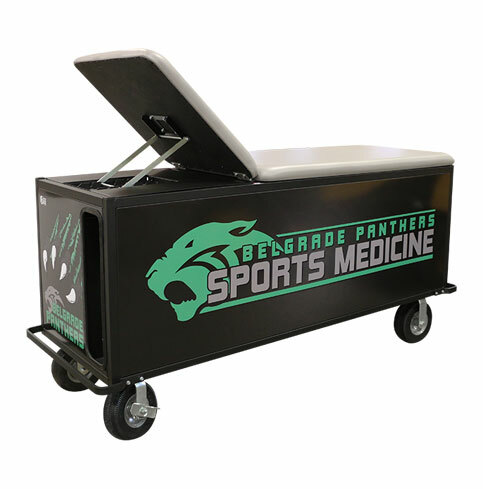 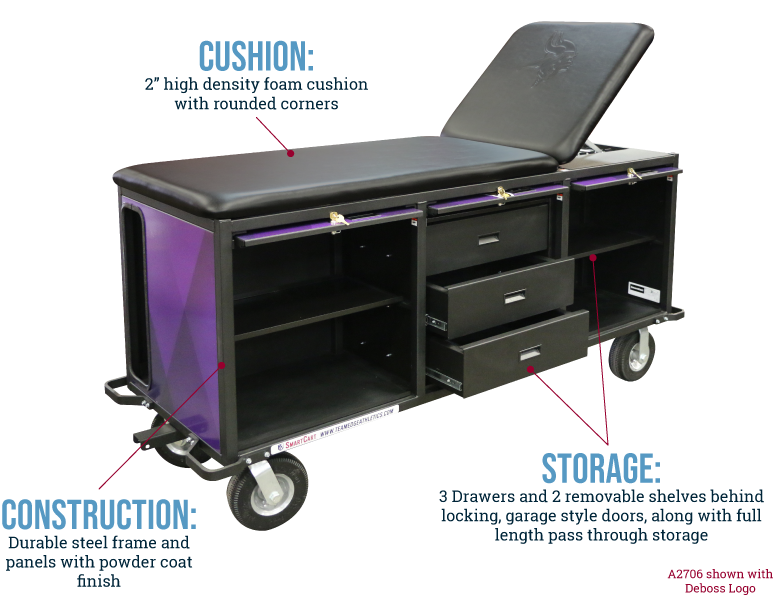 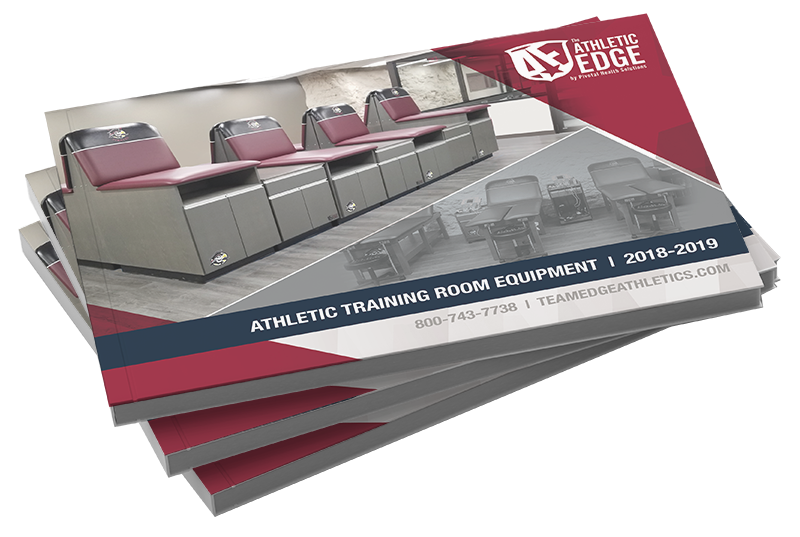 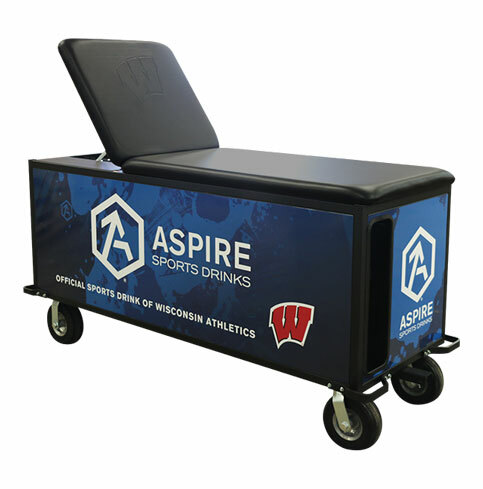 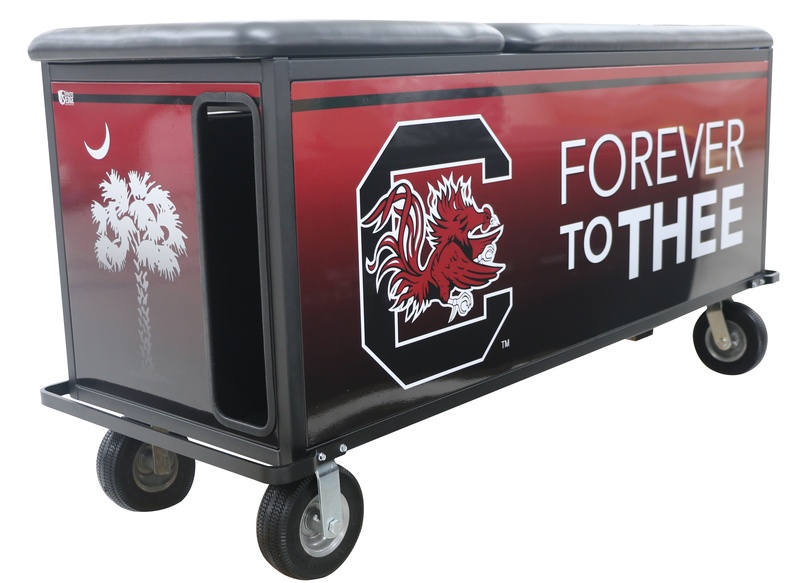 Athletic Edge’s SmartCarts are offered in many sizes to meet your game day and practice needs. 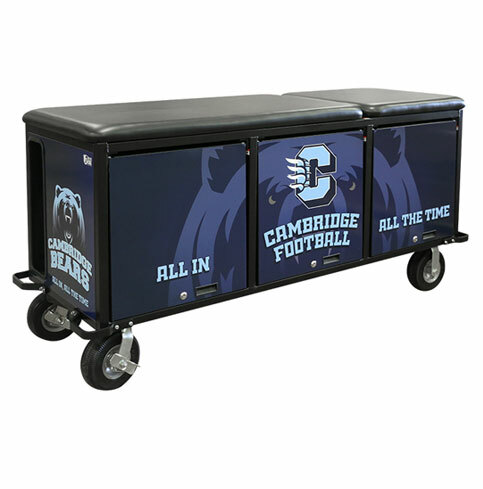 Features include various cabinet and shelf configurations, large pass through storage areas, 360˚ rotating heavy duty locking wheels, a pull handle and 1-1/4” receiver hitch for ease of mobility. 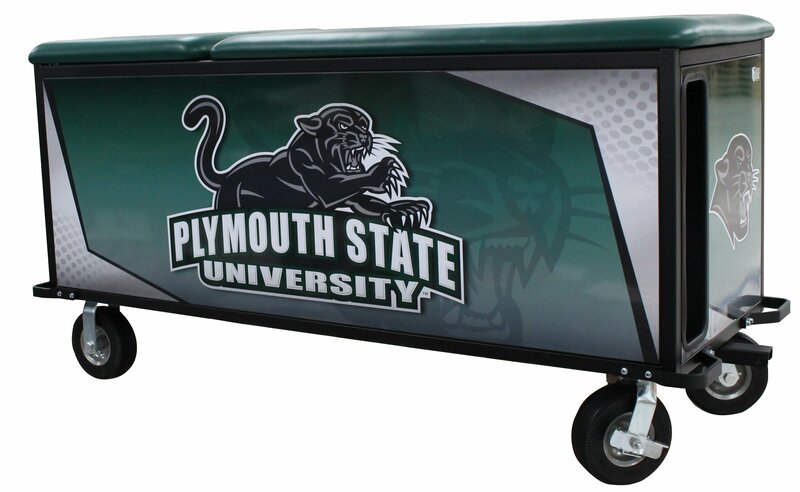 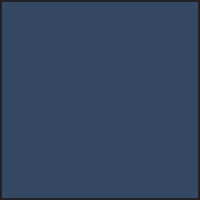 Graphics package includes custom graphics on all 4 sides of the cart. 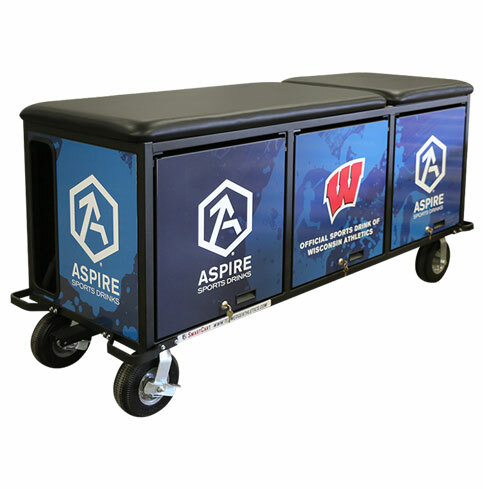 4’, 6’ & 6’ PRO Load Rating: 800 lbs. 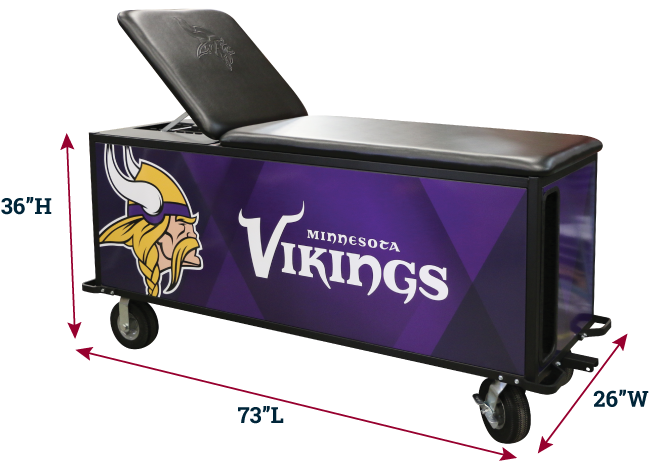 8’ & 8’ Hydration Load rating: 1,000 lbs.